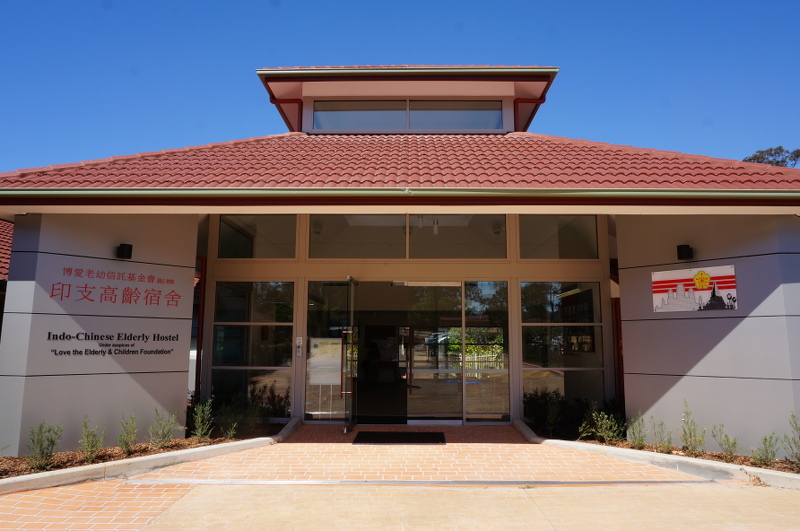 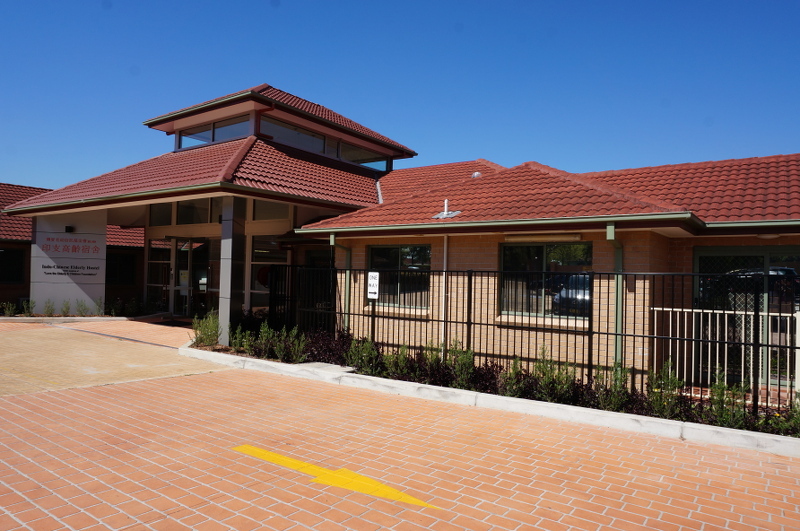 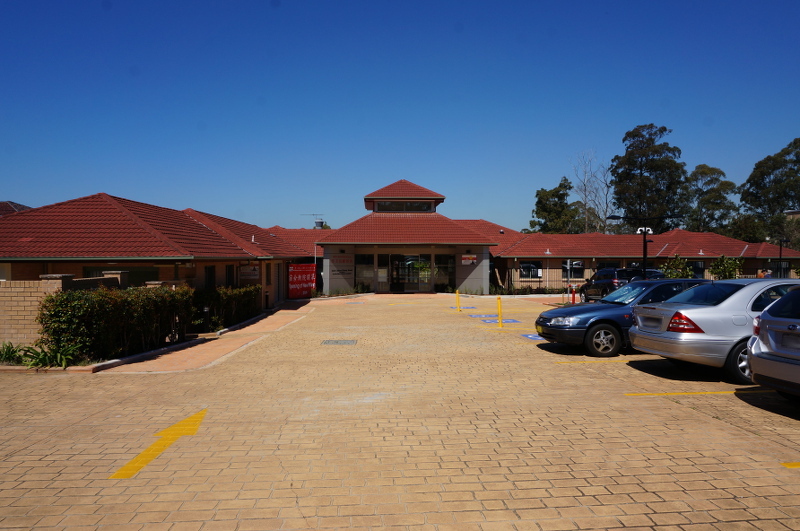 Newly refurbished in 2014 as part of our major expansion, a gated carpark with reserved disabled parking sits in front of the pagoda-like main entrance. 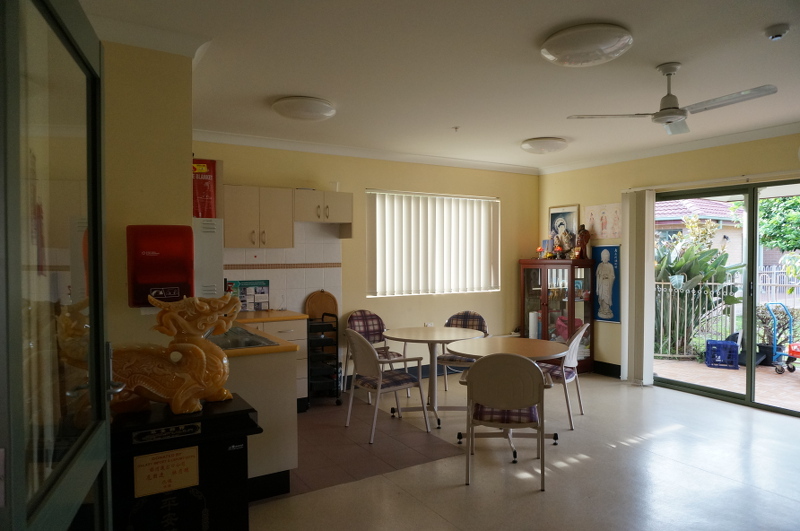 Each resident living in the hostel has their own personal room. 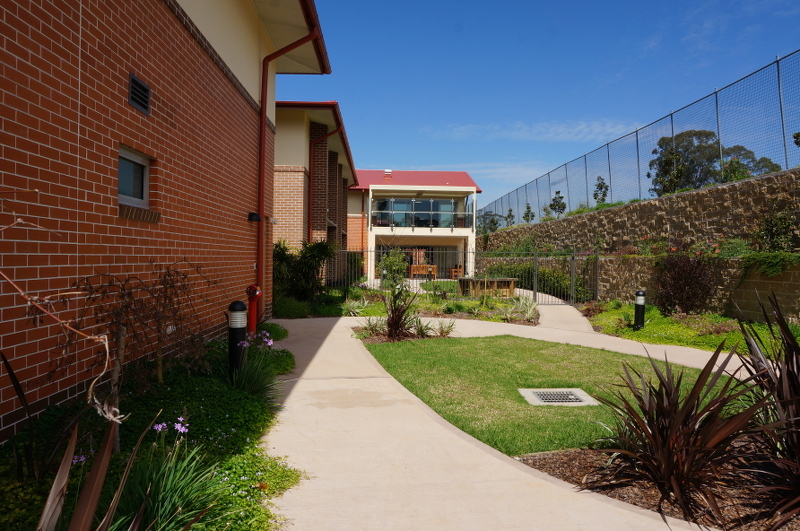 Each room is air-conditioned, has its own ensuite bathroom, and is regularly cleaned by the staff. 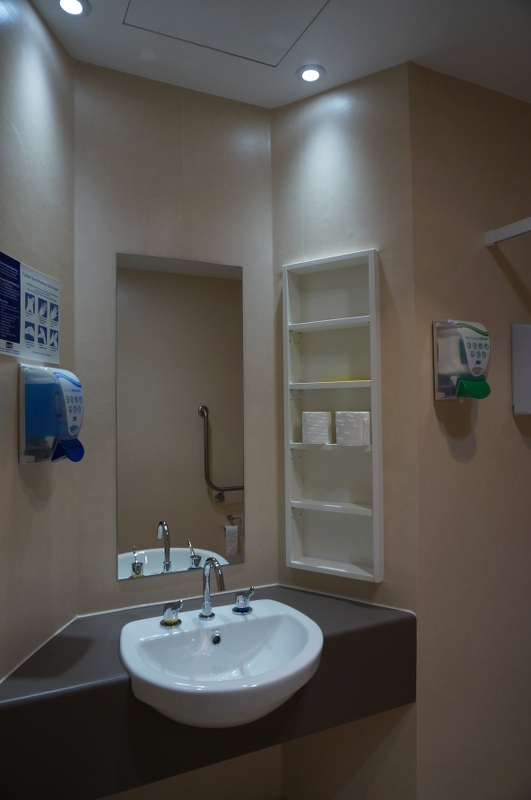 Drawers and wardrobes provide plenty of space for storing clothes and personal belongings. 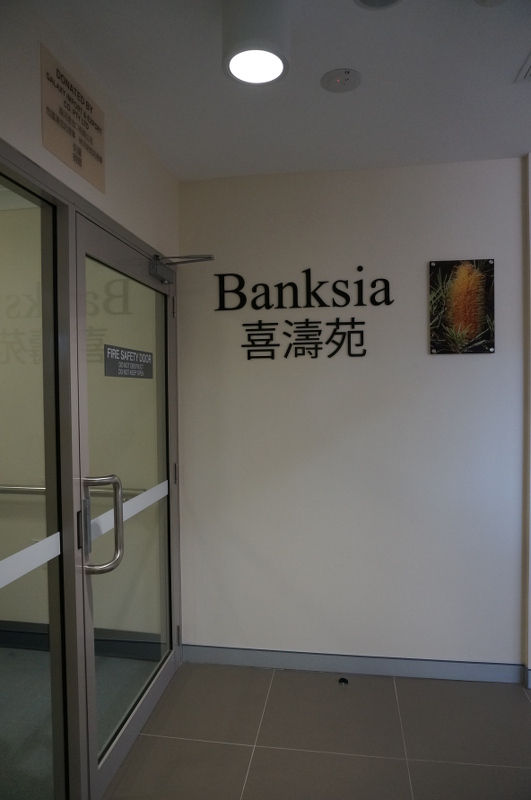 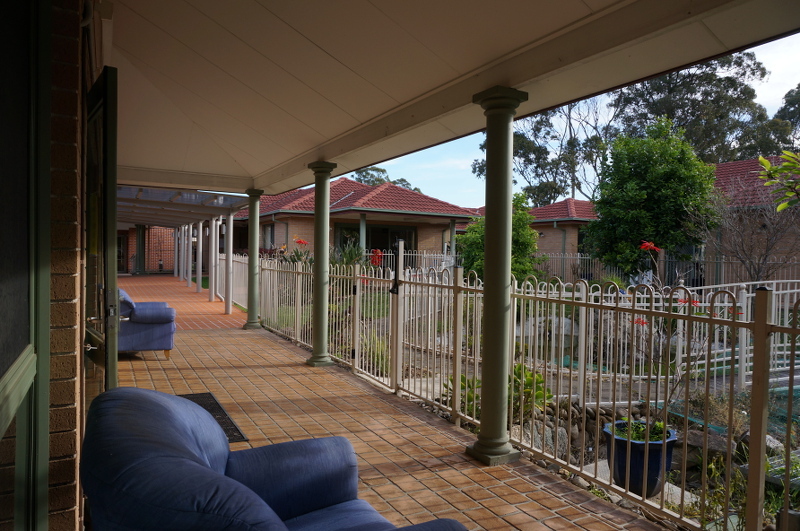 The Banksia section is made up of all the original rooms of the Hostel from its opening in 2004. 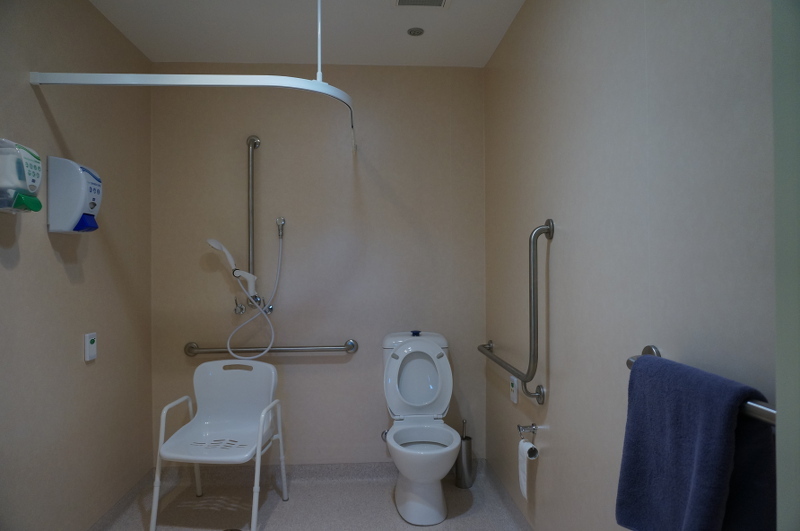 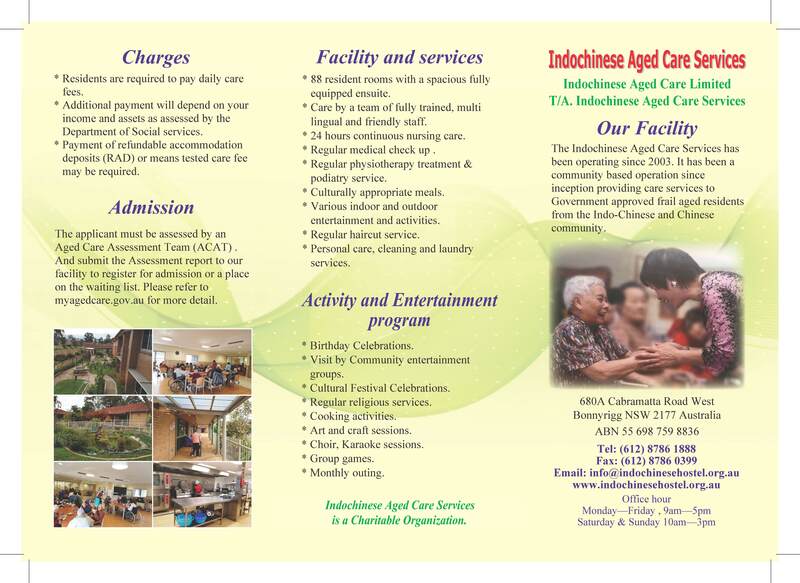 It houses permanent low care residents as well as temporary respite care residents. 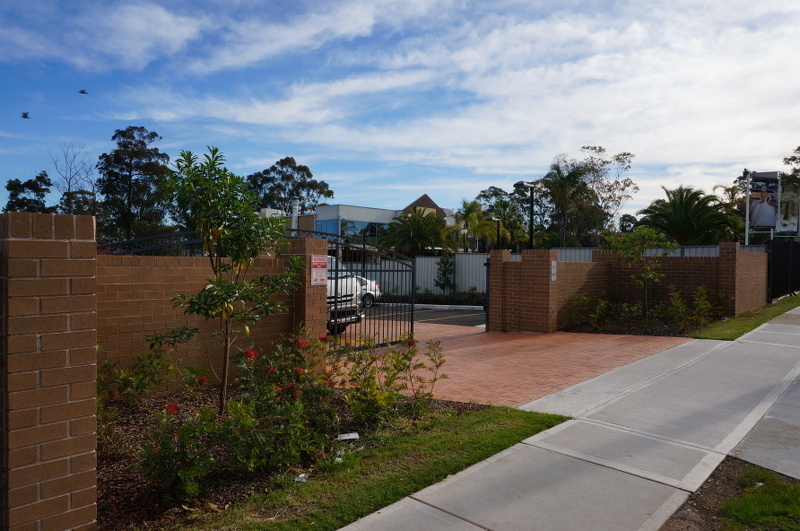 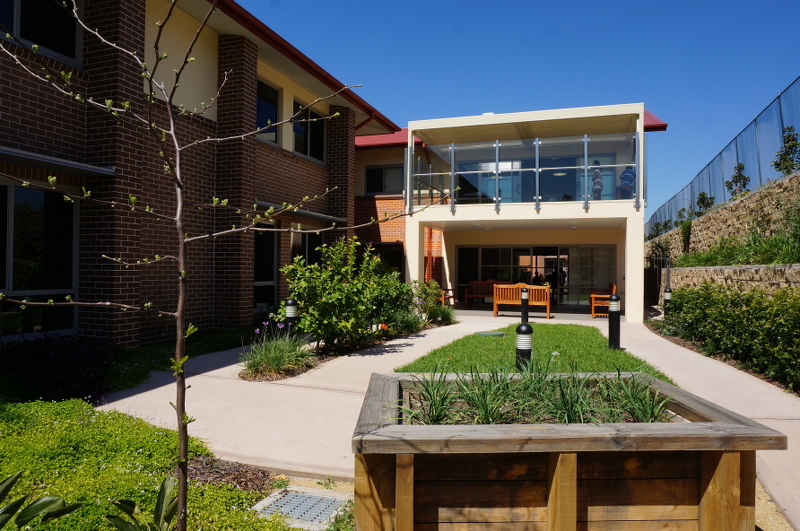 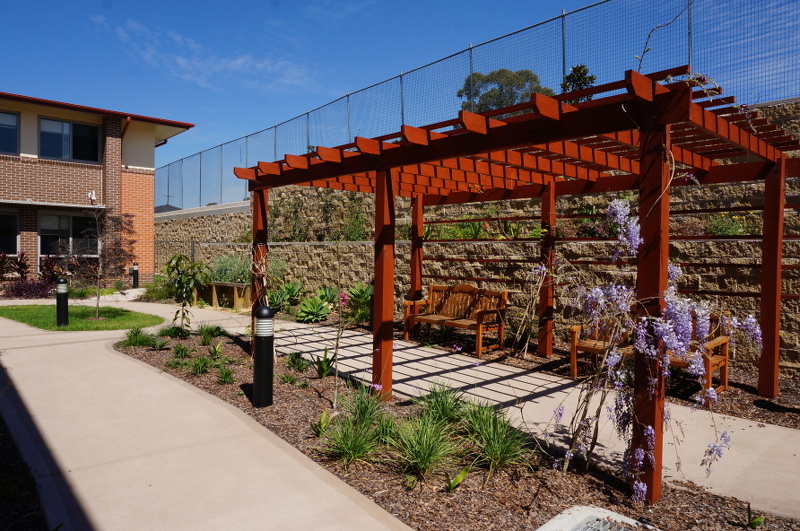 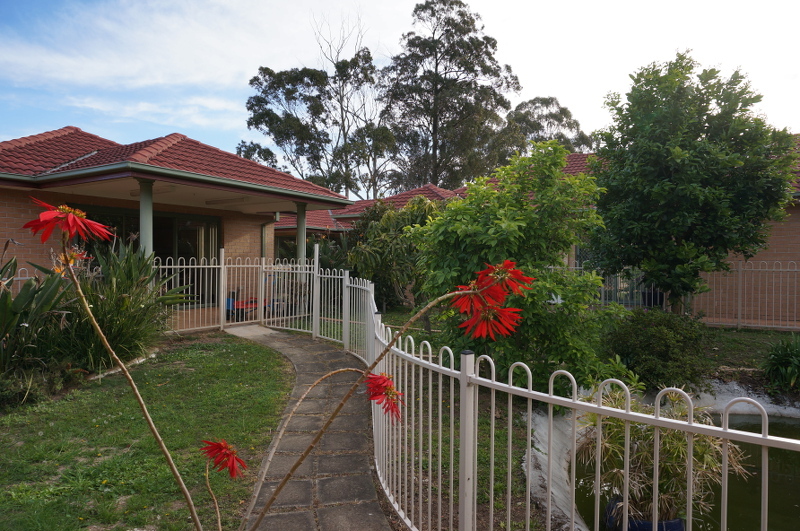 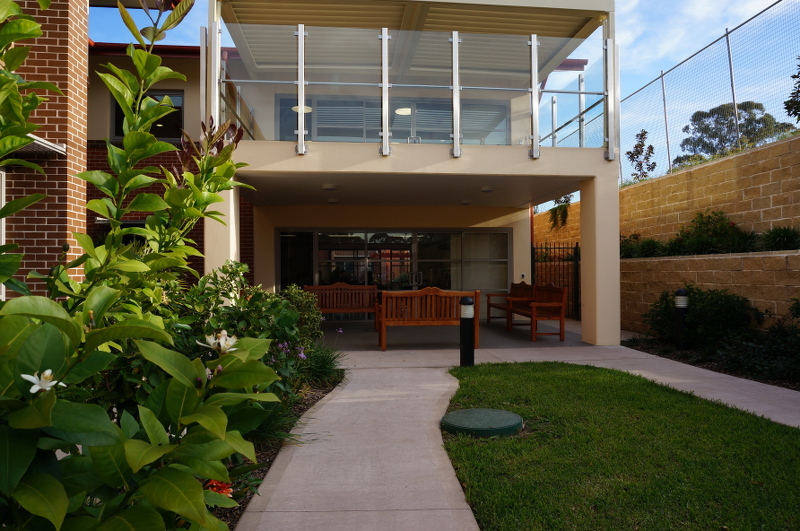 Banksia rooms open out onto beautiful, well-maintained garden areas. 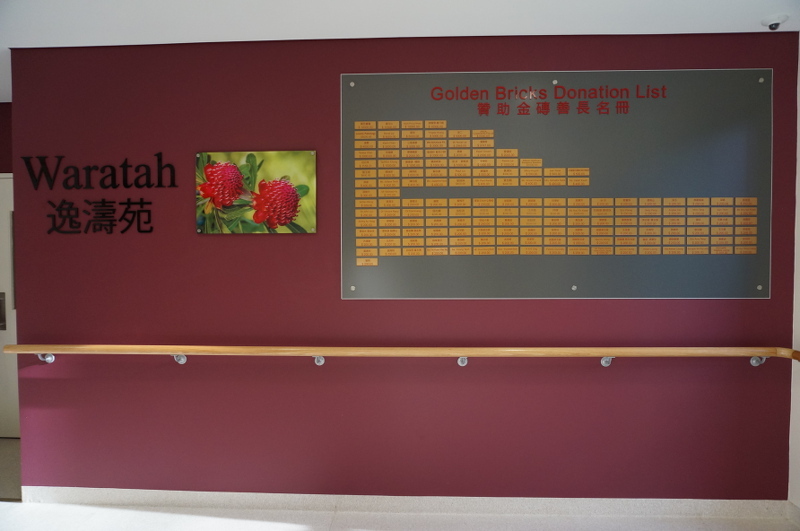 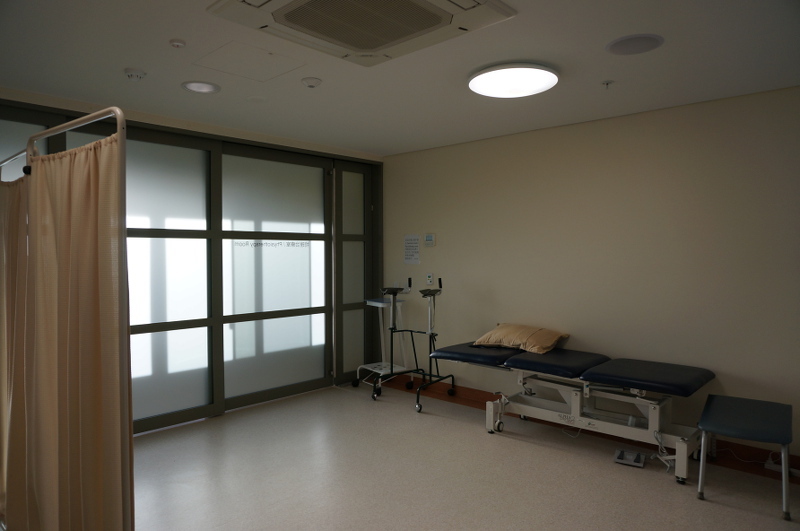 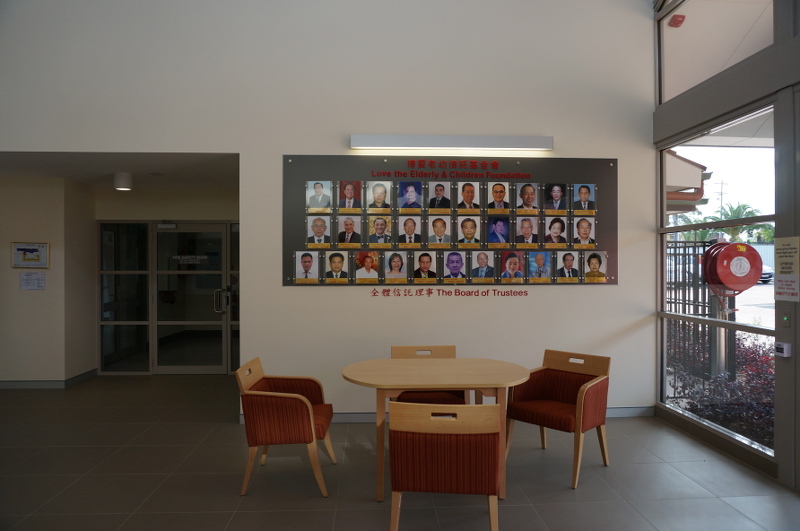 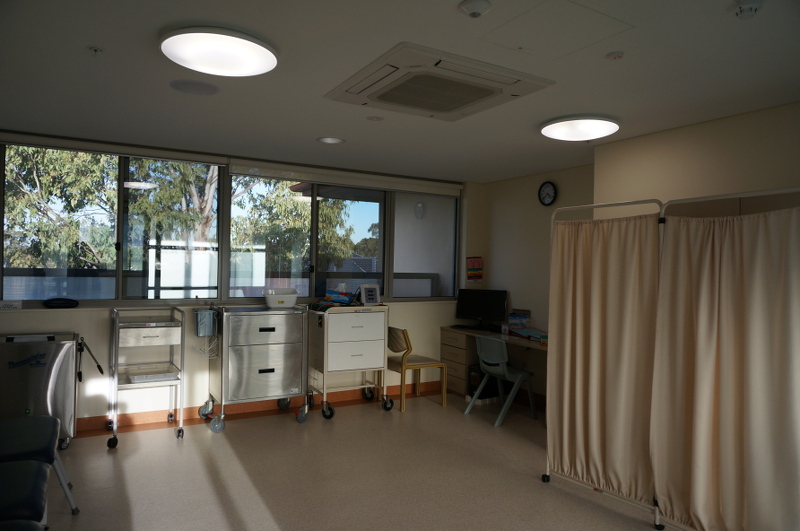 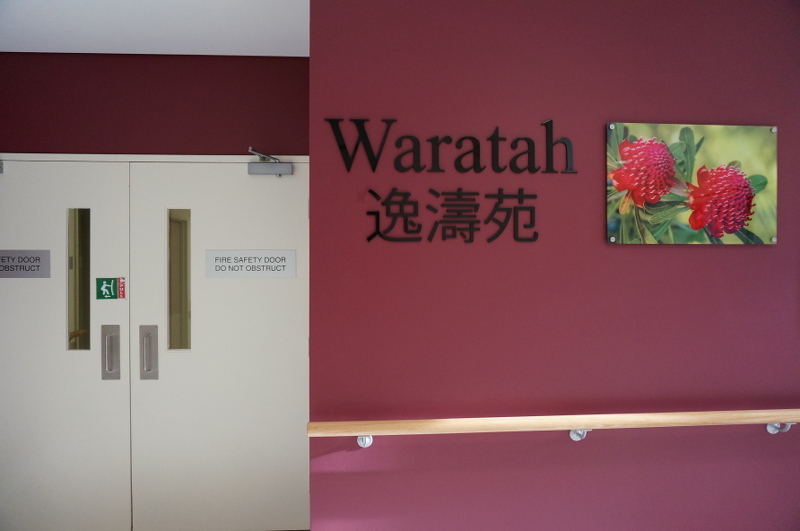 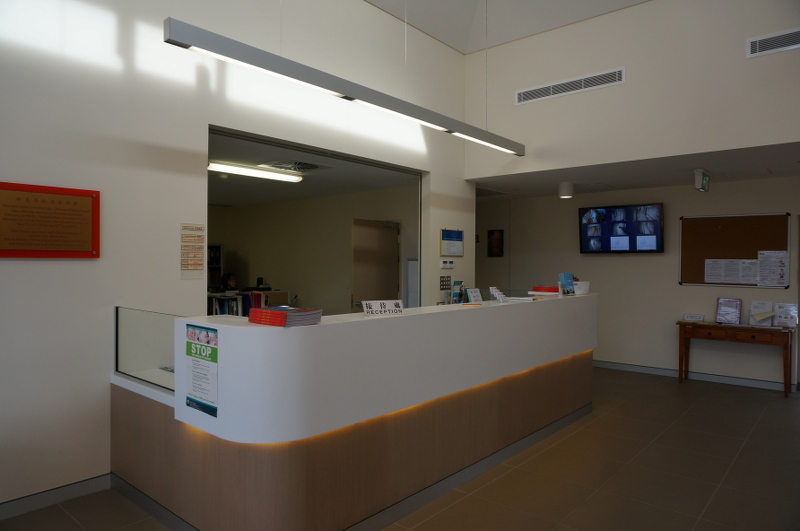 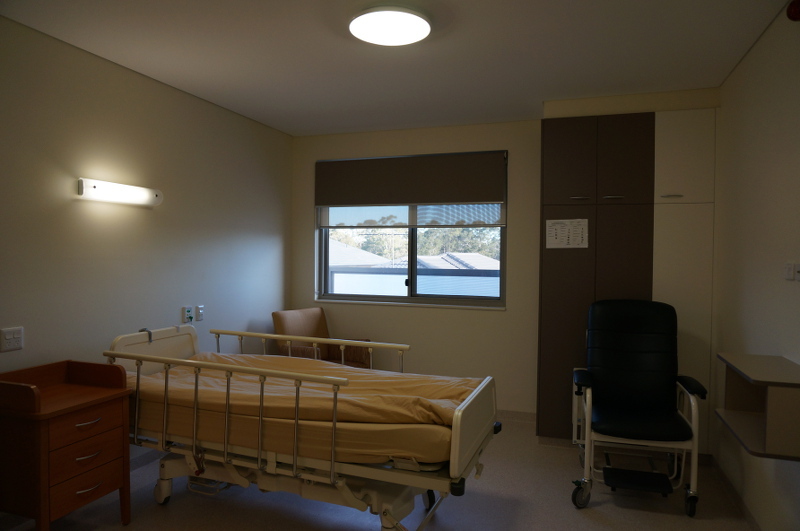 The Waratah section is one of the 2 new sections opened as part of our major 58 room expansion in 2014. 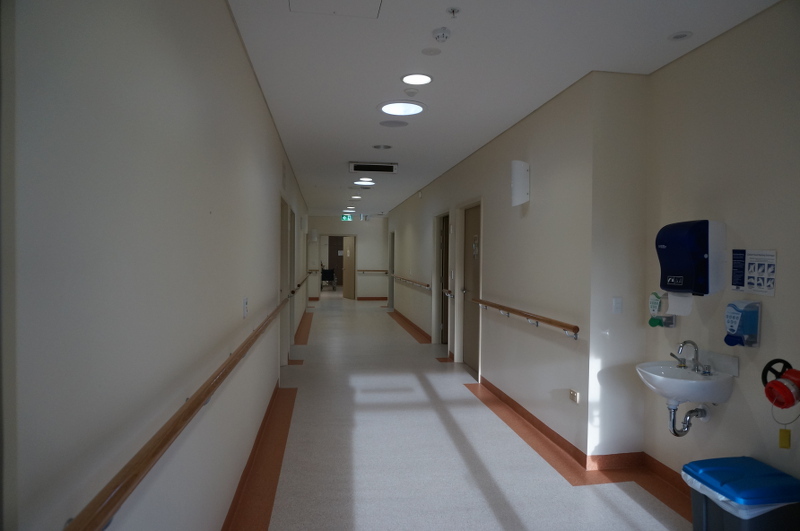 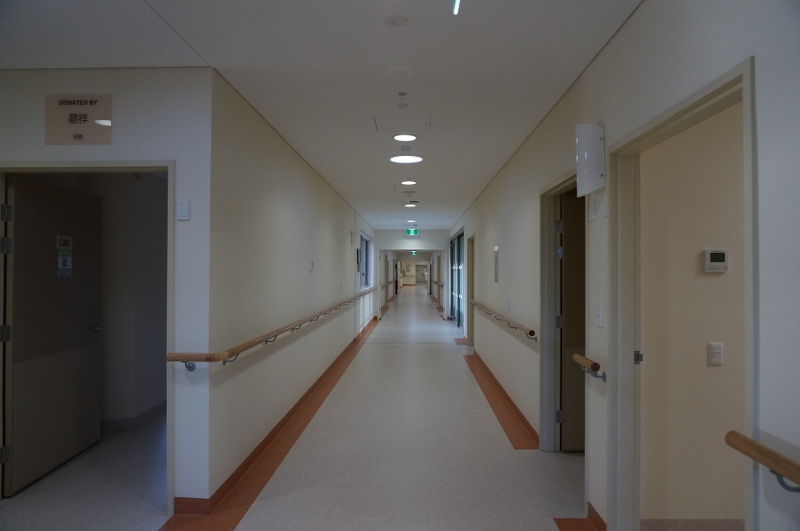 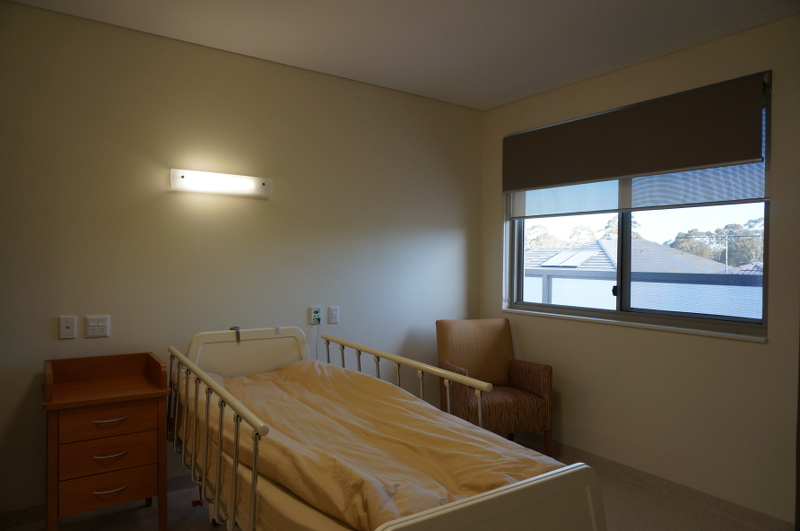 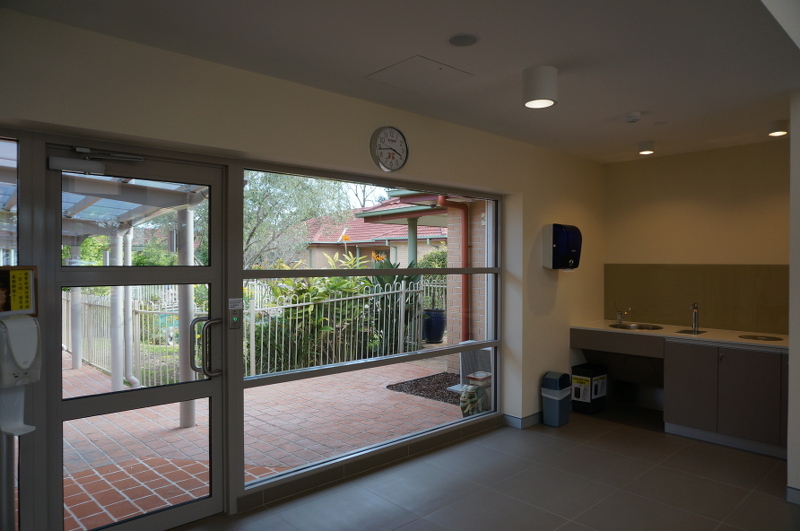 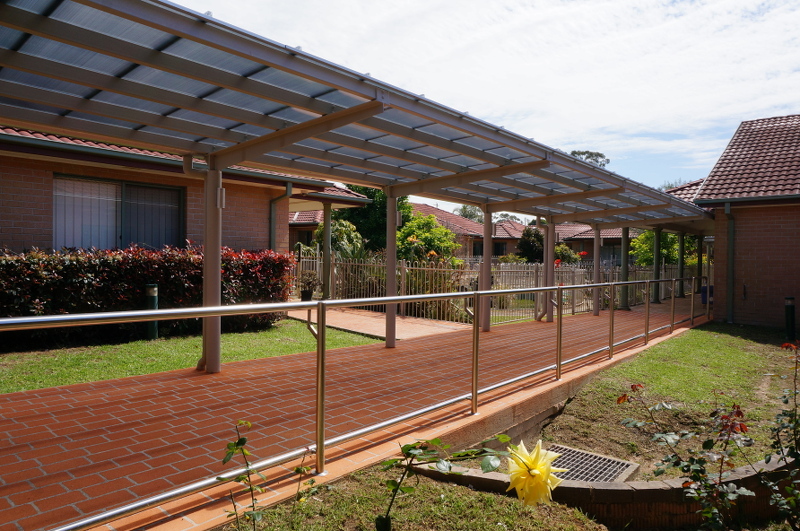 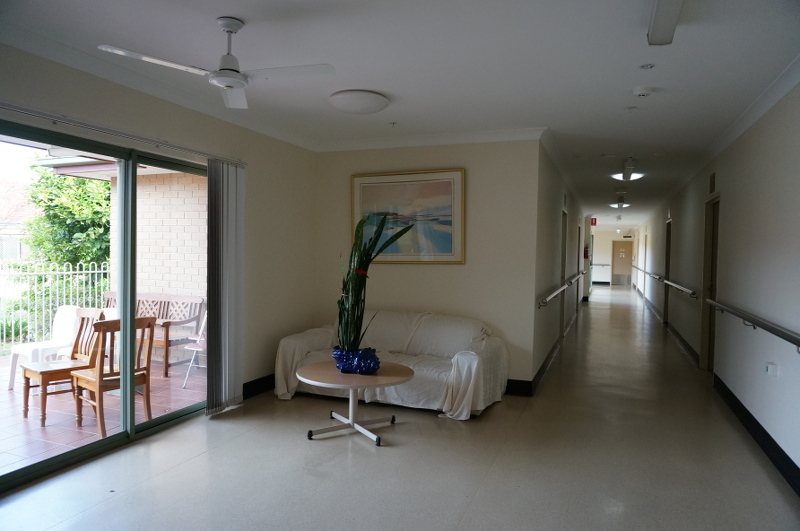 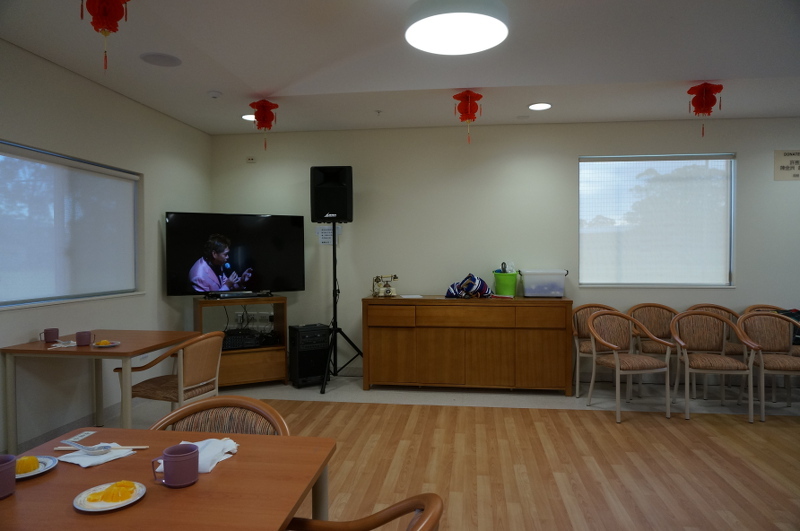 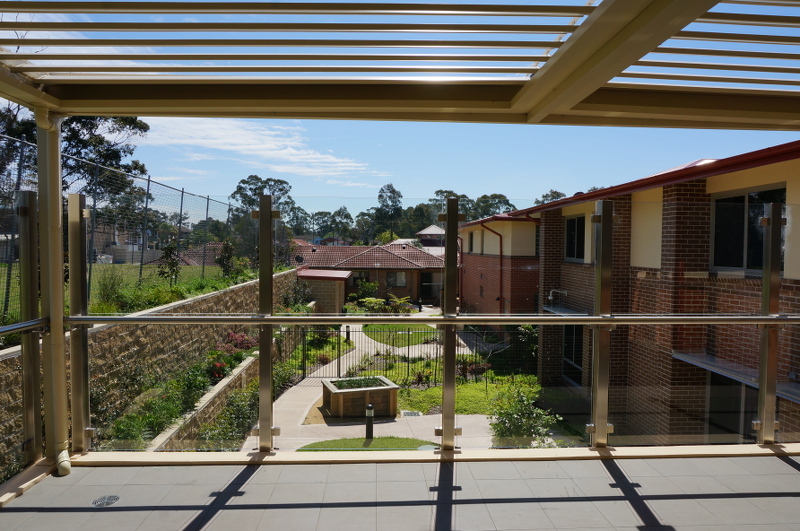 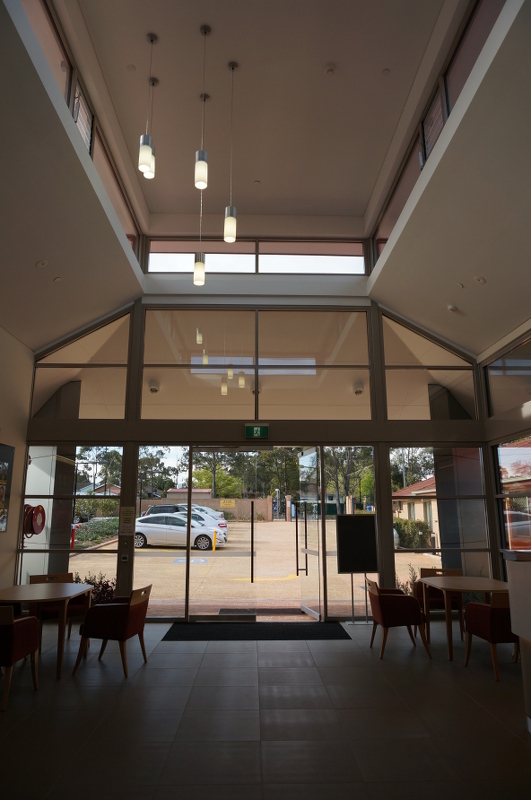 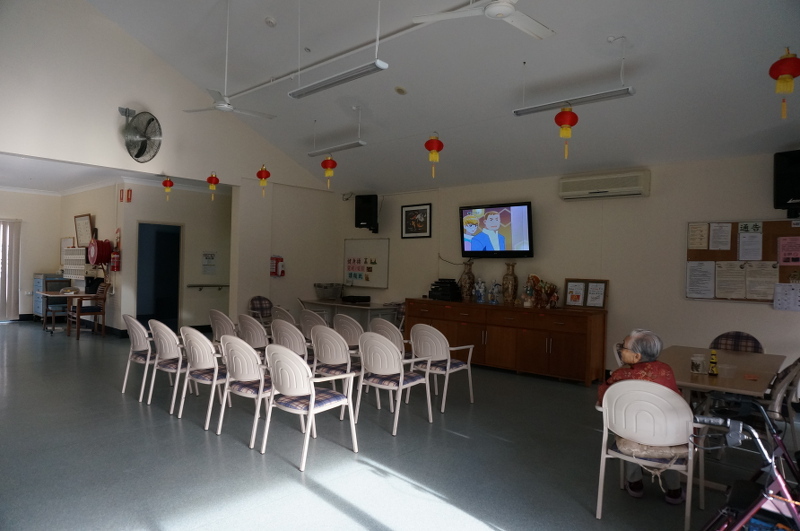 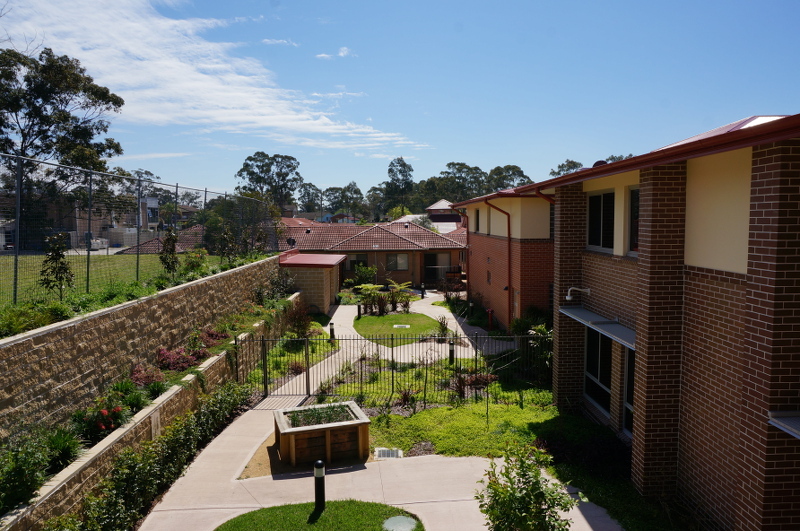 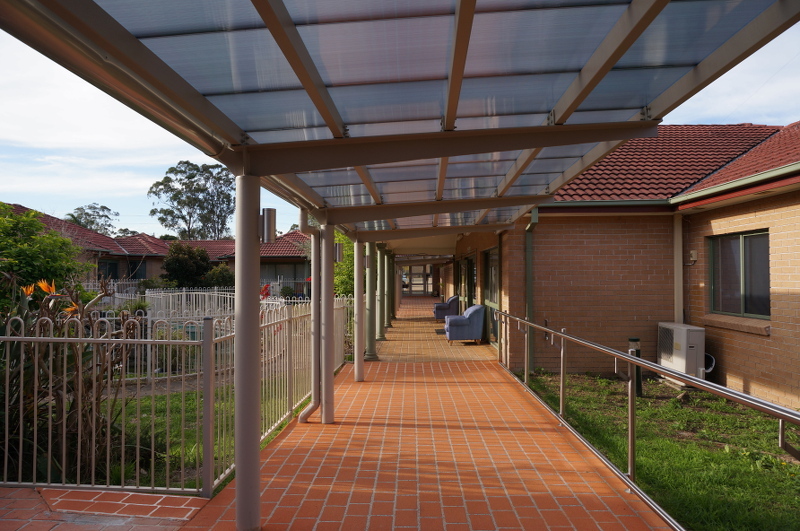 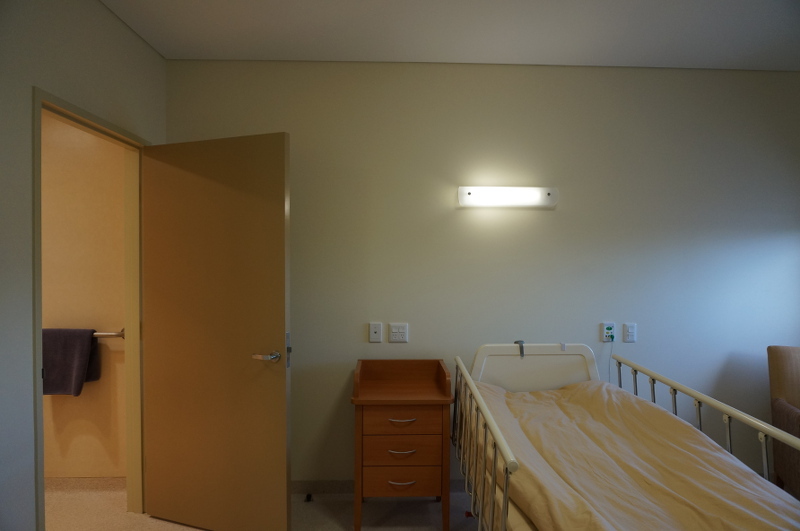 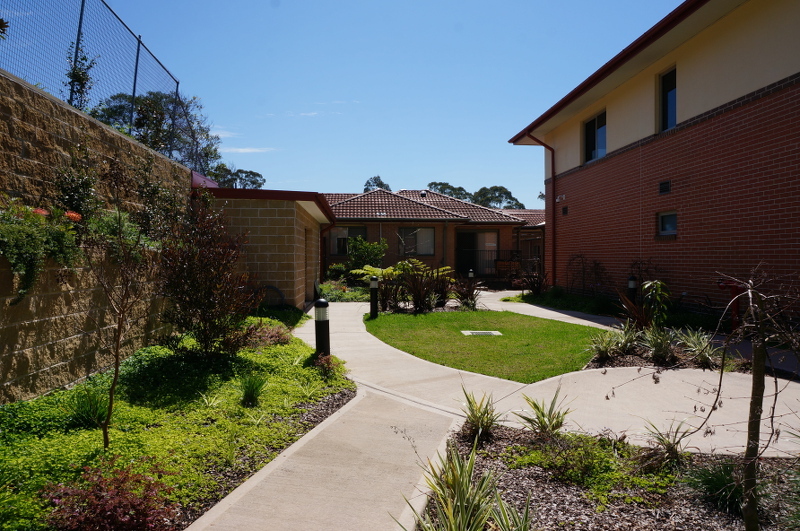 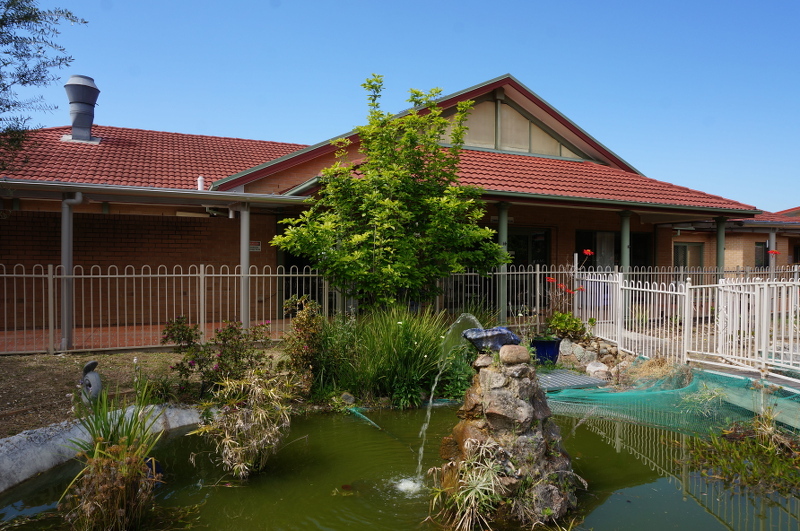 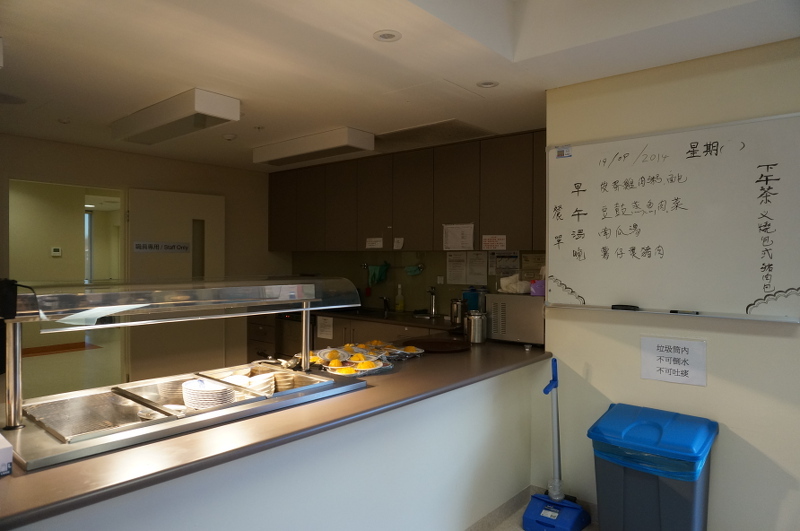 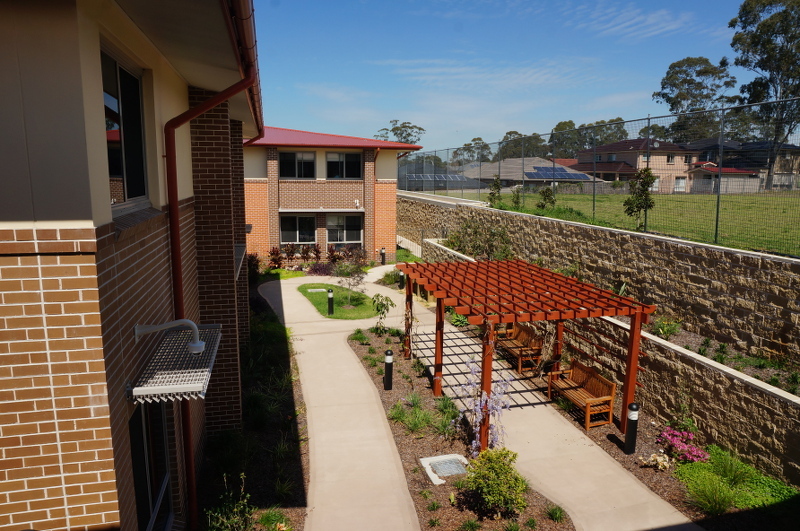 Residents with dementia are assigned here for specialised care. 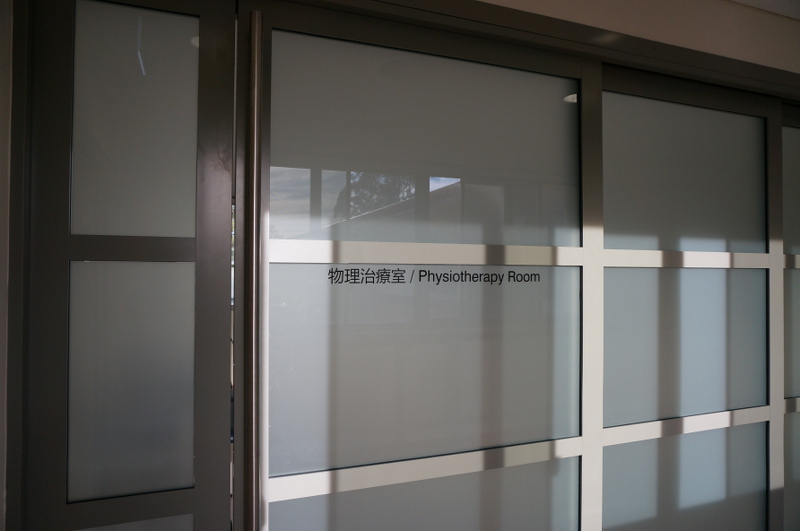 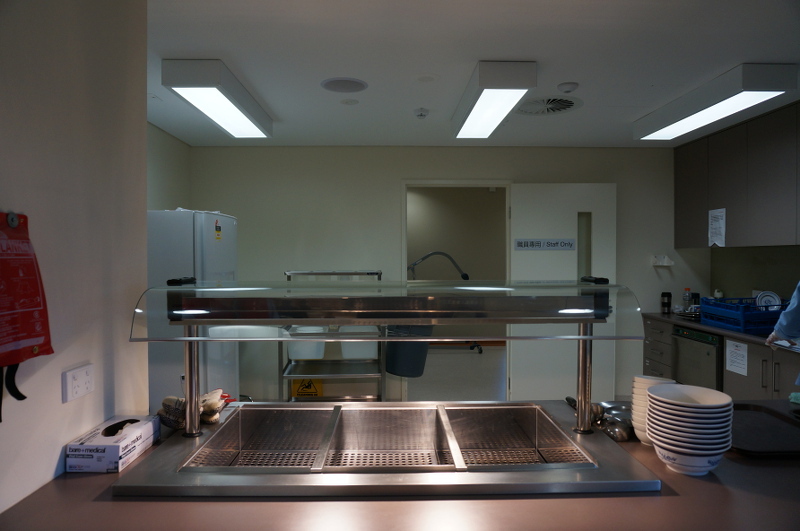 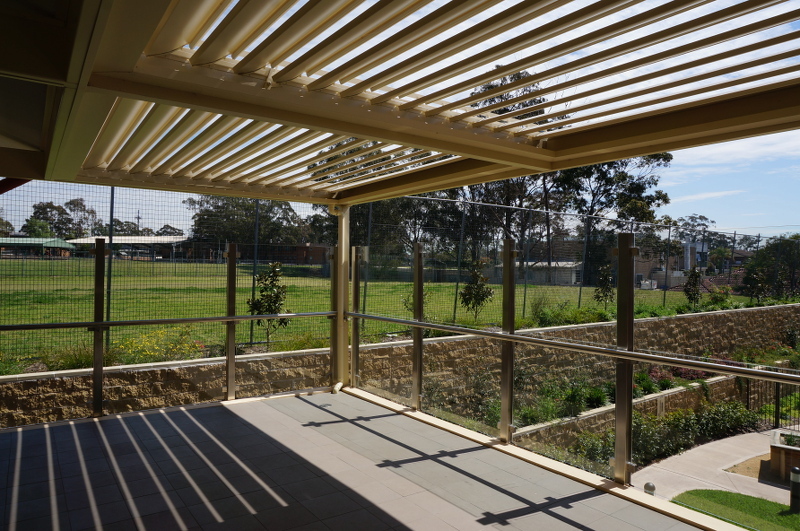 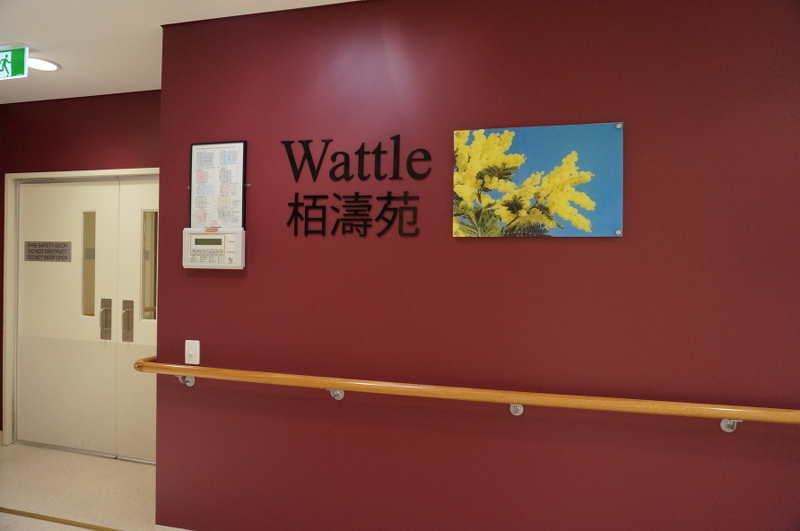 The Wattle section is located on the 2nd floor of the hostel’s new wing. 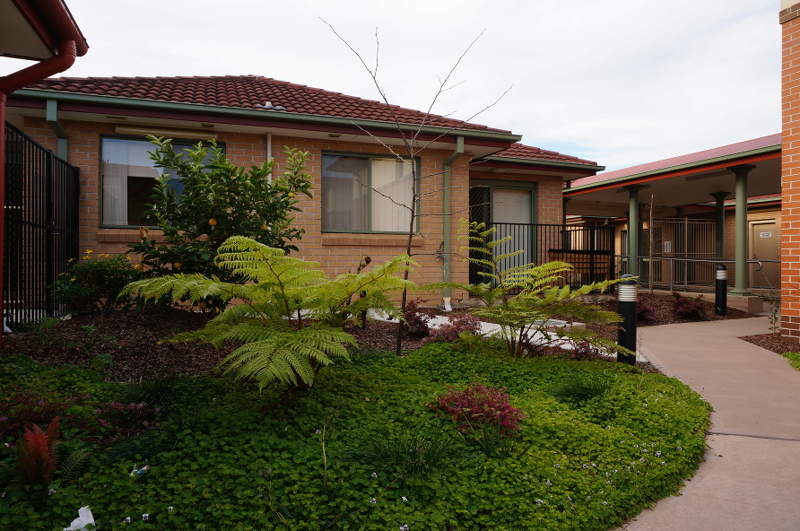 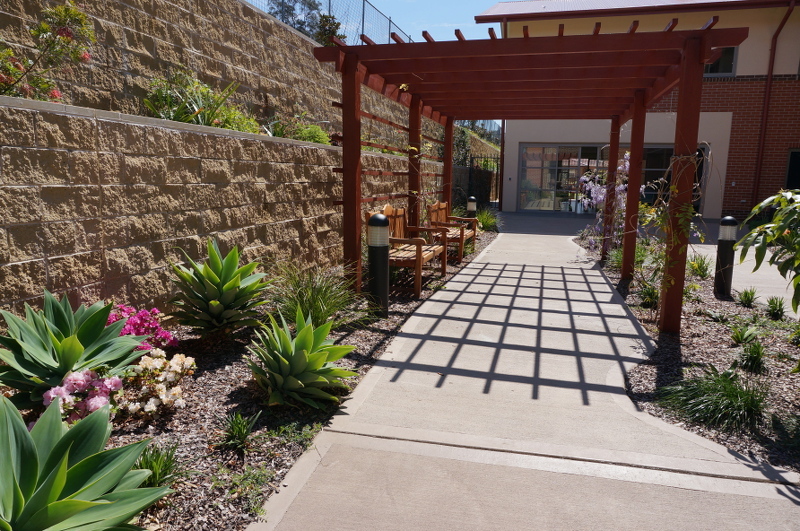 It houses our high care residents.